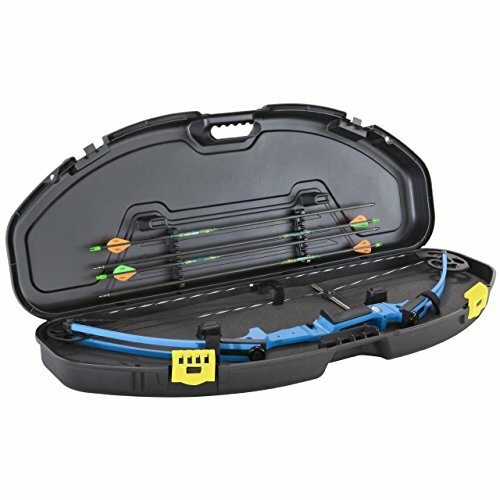 The ultra-compact bow case is designed to safely store and transport smaller-sized bows, including the original Genesis bow, Mission Craze, Menace, PSE Mini-Burner, Diamond Nuclear Ice and many others. Featuring tie-down straps, arrow holders, dense foam padding and Plano’s patented crush-proof PillarLock system, this small case is big on high-end amenities. Want To Learn How To Hunt Deer? Bow Archery Copyright © 2019.